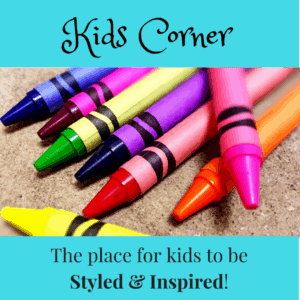 Welcome to Style Soul Podcast! Style Soul Podcast inspires people to Style With Intention for the life of their dreams. It covers topics on Home, Fashion, Well-Being and Success and how mindfulness can be achieved thru our home, fashion, lifestyle and business. 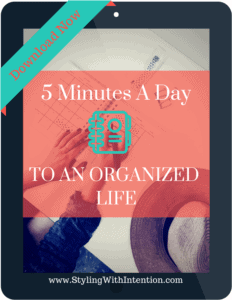 Discover inspirational, artsy and creative tips on organizing, decluttering, Feng Shui decorating, home staging, well-being, Styling with Intention and more! Listen below and all podcasts are also on iTunes and Stitcher. 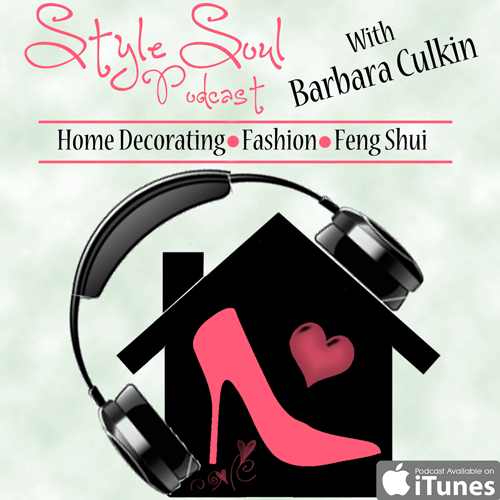 If interested in being a guest on Style Soul Podcast, lets connect! Learn how to create your own super engaged Facebook group and successfully participate in other groups today with Jordana Jaffe on Style Soul Podcast.